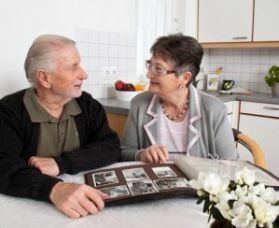 St Mary's Community Village provides the option of retirement village living for those who wish to maintain their independence. Our modern complex comprises 6 two bedroom free standing units and is located adjacent to St Mary's church in Rutherglen. Residents enjoy views over the surrounding countryside. Not being too big helps to retain a homely atmosphere which is complemented by the support provided by Indigo North Health.